But at least I’ve found some!! WordPress has brought it to my attention that I started this blog just over a year ago, and so I am very happy. Thanks everyone for all of your support. 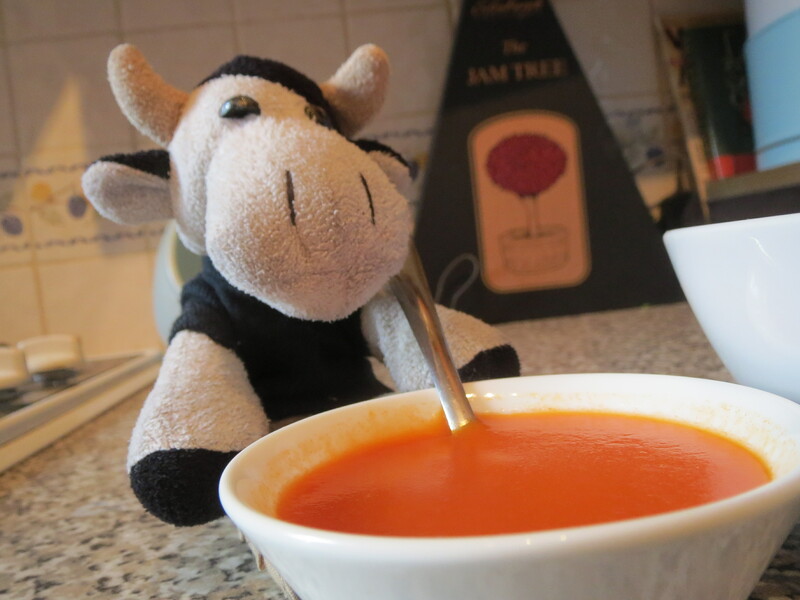 You have made me a very happy cow, and I will make sure to keep this blog running because it is one of the things I really enjoy doing in my spare time. Between you and me, I am a secret agent. That means that I get the chance to do things that standard cows would not. I am an MI High agent. Although I have not been featured in the CBBC television programme, ‘MI High’, I consider myself part of the team. I mean, if I had auditioned for the part, I’m sure I could have been accepted onto the television series. Quite a while ago, I made myself an MI High ID card. You can download them off the internet, so I’m sure MI High agents must be more common than one would suspect if you can access ID cards this easily. To prove to myself that I deserve to be an MI High agent, I chose to dress and act like one for a day. This involved wearing dark clothes so that I was less noticeable and dark sunglasses to protect my identity. I went around with the intention of helping others and solving crimes, but unfortunately I didn’t come across any crimes, so couldn’t test my abilities to the full. 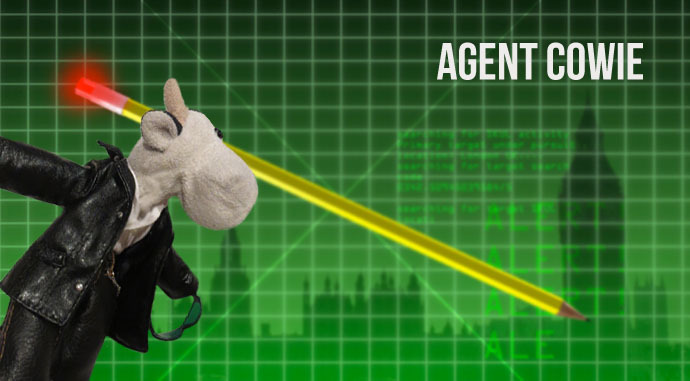 But I had quite a lot of fun all the same and think I’ll be an agent more often. It’s a shame this series of MI High on CBBC has come to an end. I was just getting used to watching them again. They really are so amusing. In my spare time, there is nothing I like better than to surf the internet. 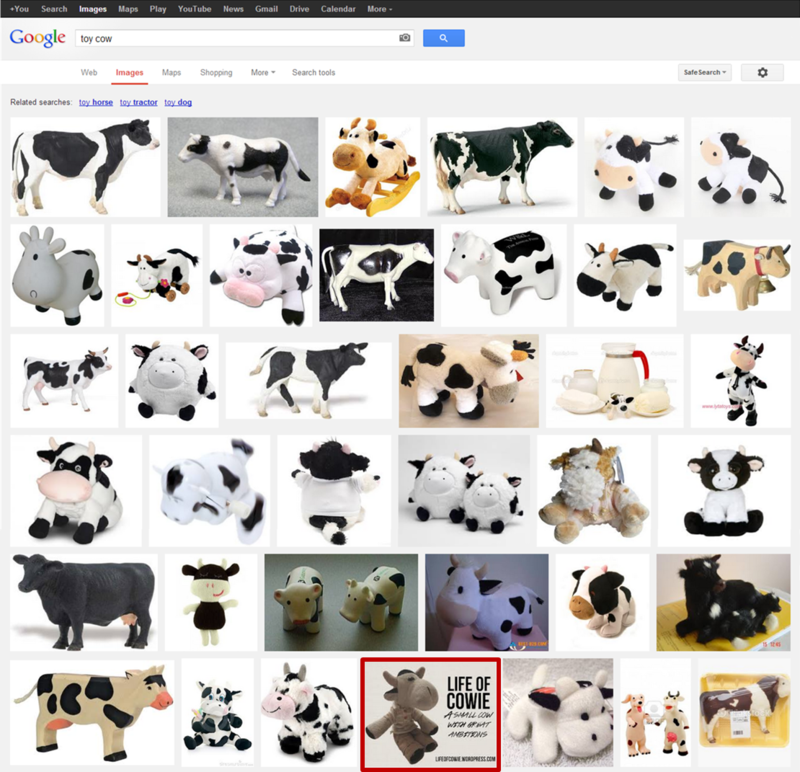 I was pleasantly surprised when I searched, ‘toy cow‘ into the Google Image search, and whilst scrolling through images, I saw myself! 🙂 That made me very happy. I know that the order of the images that appear will vary on different devices, but I also went on other computers and iPods, and there I was. There was only the one picture fairly near the top, but y’know, it’s a start, and I’m actually quite proud of it. There I am, right at the bottom of this picture (I’ve put a box around it to make it clearer). 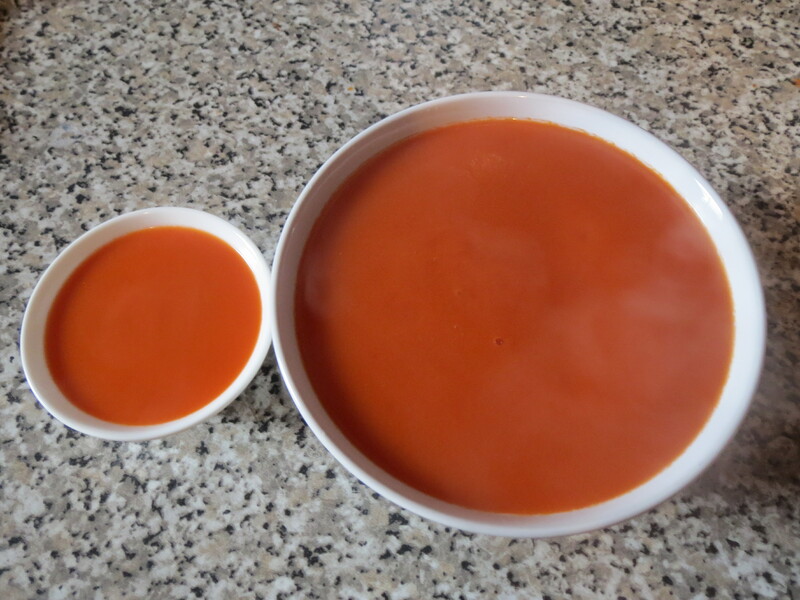 Now, nothing beats a good bit of Heinz tomato soup. 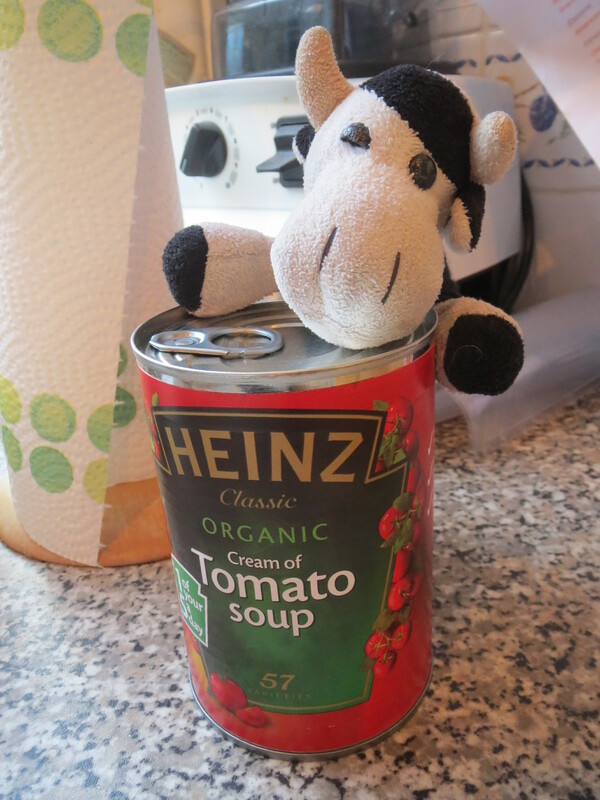 Today, I’ve decided to invite my friend over and make soup for us. 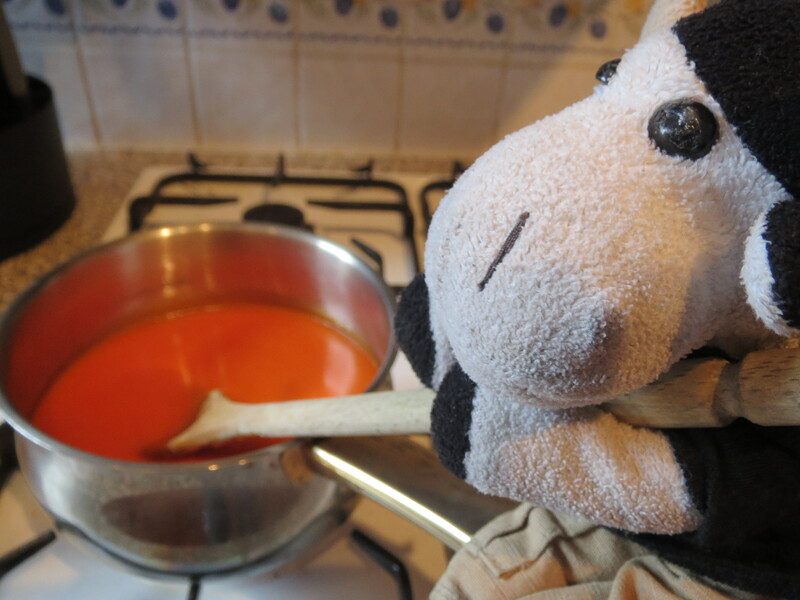 However, cooking it was quite difficult – I had to sit on the pan handle in order to stir it. When it was done, I put it into bowls for me and my friend. I’m quite pleased with my cooking skills. 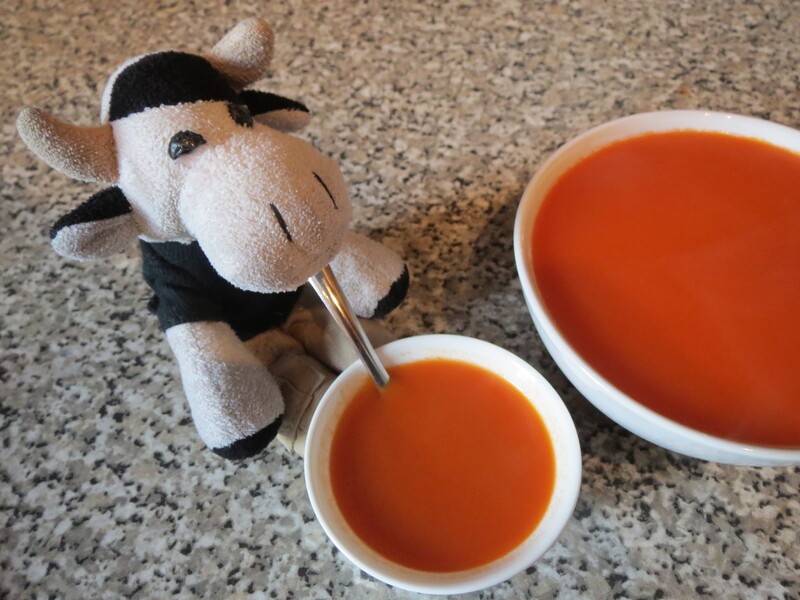 Just finished this blogpost and my soup’s still hot. Here comes my friend. 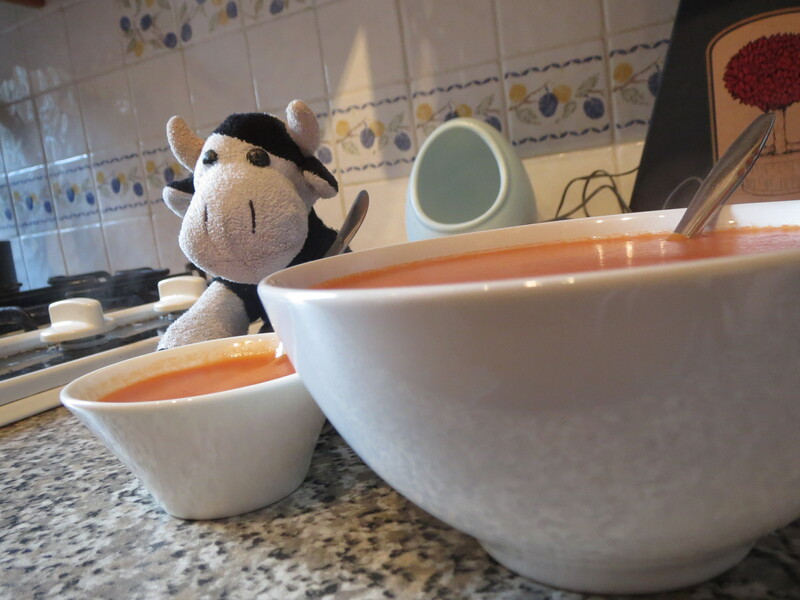 I hope they like soup as much as I do. Recently, I have been watching the latest series of MI High and am so pleased that it is back on again (I had been missing it since the last series). Also, I find it quite exciting when they introduce new characters. I was looking on the CBBC website, and as someone had asked me where to find some items, I have added links to them. 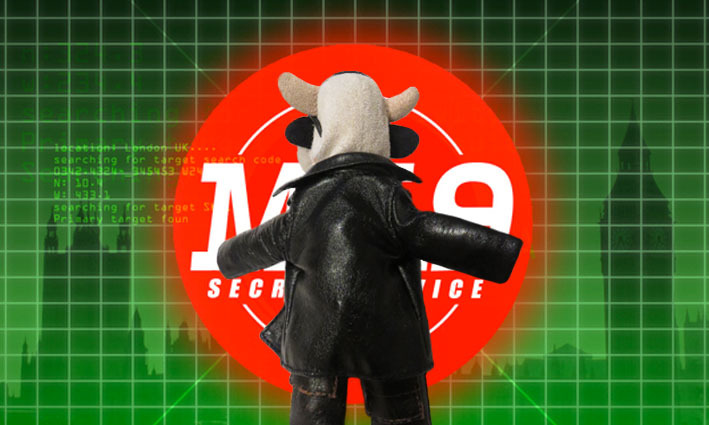 The MI High ID card can be found here and spy book can be found here. Also, there is an amusing poster. Just look at it! (MI High Poster) I had to print one of these off for myself. It’s just far too amusing. 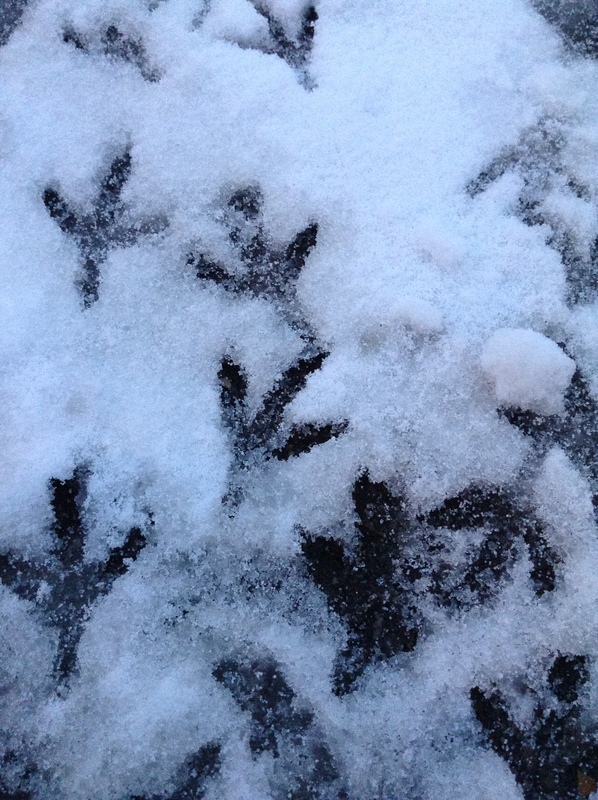 Recently, I’ve been going outside and looking closely at footprints in the snow. It’s actually very interesting. 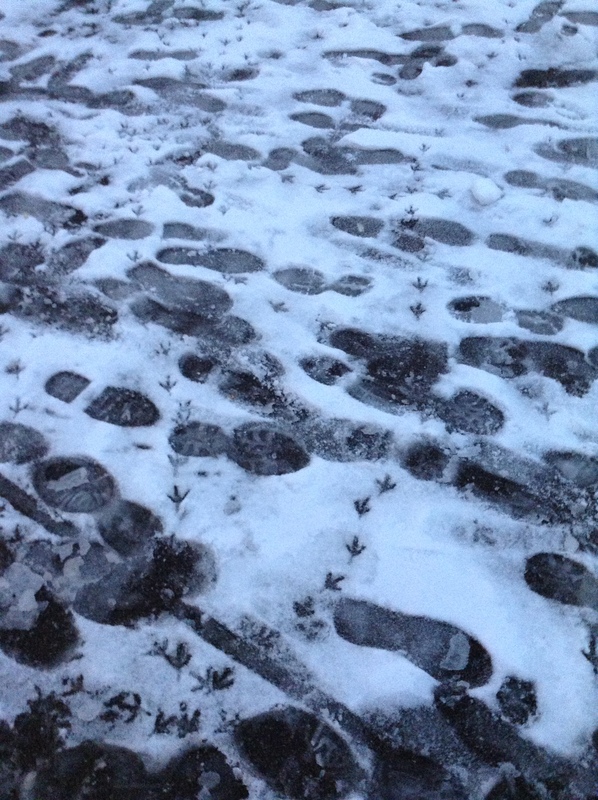 Just look at that – a mix of human, birds and even a pawprint of a dog in there! Though the bird ones are my favourite. 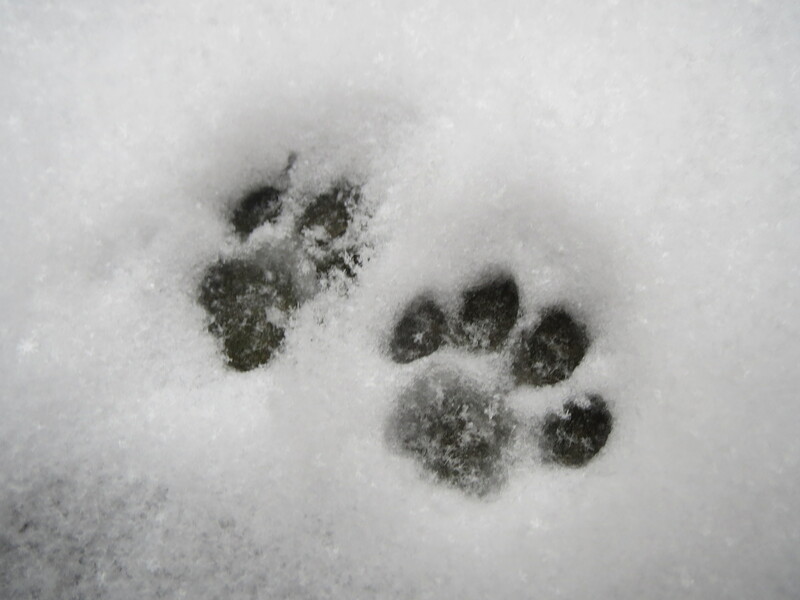 And I found some cat pawprints. Rather interesting, it it not? 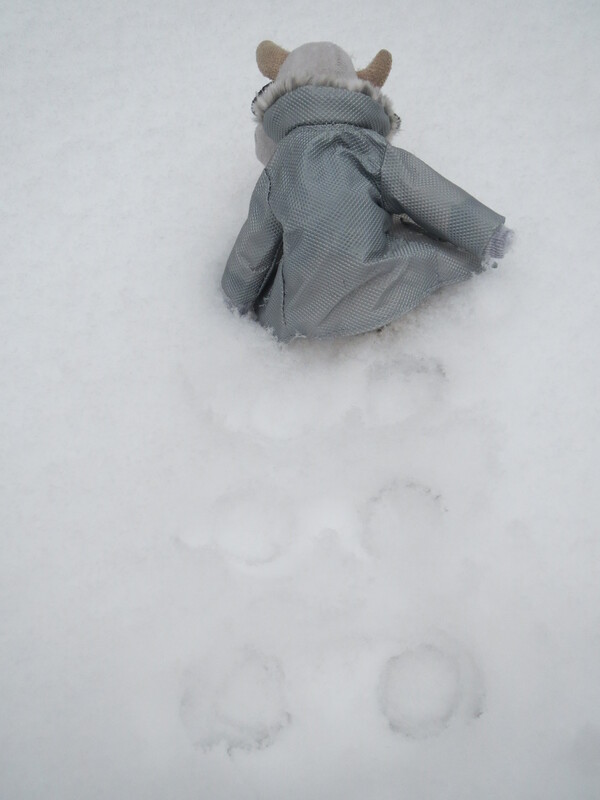 I looked at what mine looked like, but I’m quite light so my feet didn’t reach the floor and they’re quite difficult to see in this picture. 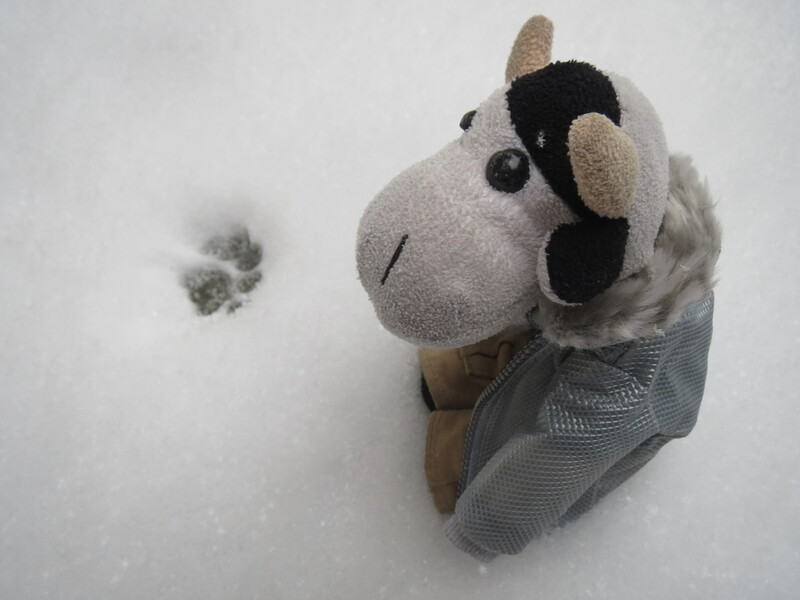 My hoofprints aren’t very interesting, I must admit, because they’re just plain circles. However, they are mine and I find it quite cool, personally.